WE do residential blasting as well! Looking to put detail in decorating your house? Maybe a few paintings, wooden decor and even some old fancy antiques you have. Quite fascinating, but all these come at a cost. No need to worry we are here to help! By helping you re-use some of your old stuff, we are bringing the future of surface preparation today. We will make the surface a 50-year old antique wooden chair look two days new. How? Residential sandblasting. ​Look around, how many things look quite past their age? With the help of our services your answer should be none! We use the latest abrasive technology to clean and clear surfaces leaving them fresh as new. What can residential sandblasting do for you? We make use of the latest sandblasting technology to forcibly propel abrasive media through a surface by doing so we aim to achieve: smoothing a rough surface, roughening a smooth surface, clean and clear debris (rust, scales, accumulation of grease etc.) from a surface or for the general purpose of shaping a surface. Scrap and clean Walls for re-painting. Our method of doing this is so effective that in addition to stripping of paint we clean and make the wall ready for re-painting. We can do the same for metallic surfaces that are to be painted leaving them impeccably clean and rust resistant. 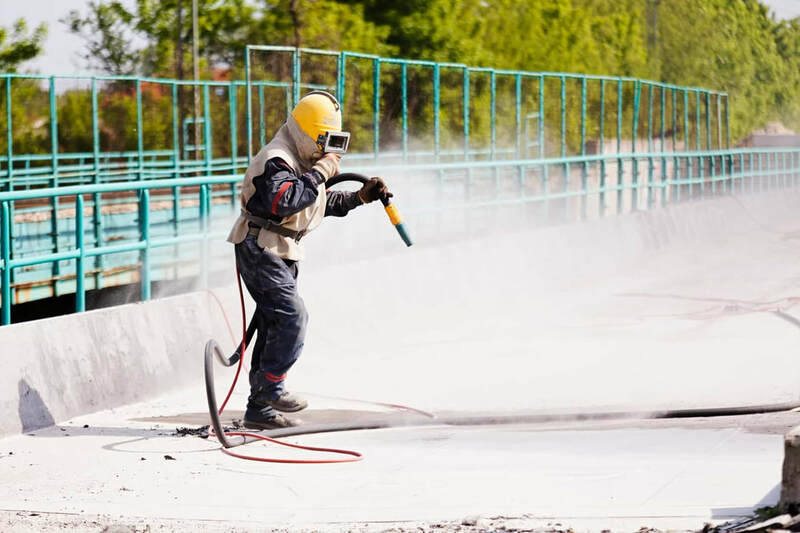 We offer architectural sandblasting where we clean surfaces like the driveway, courts, pool decks and front porch to expose the aggregate concrete making this surfaces look new and refurbished. We also clear mold from old antique wooden furniture by making use of our 3D-sandblasting equipment and our expert hands we are able to restore this surfaces and make them look good as new. 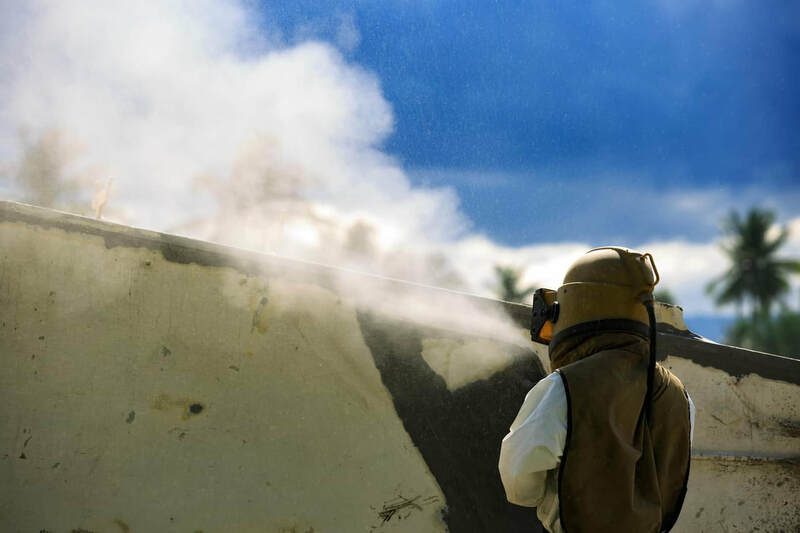 In addition, our sandblasting services cover general residential cleaning and we can also clear tough stains from your property and old oil and grease from your equipment. You can trust our professionals to restore delicate pieces you also have like cleaning sculptures. We recycle our media so you wouldn't have to worry about your environment once we are done. We will select the right media for each part of your house leaving it clean and your air dustless. 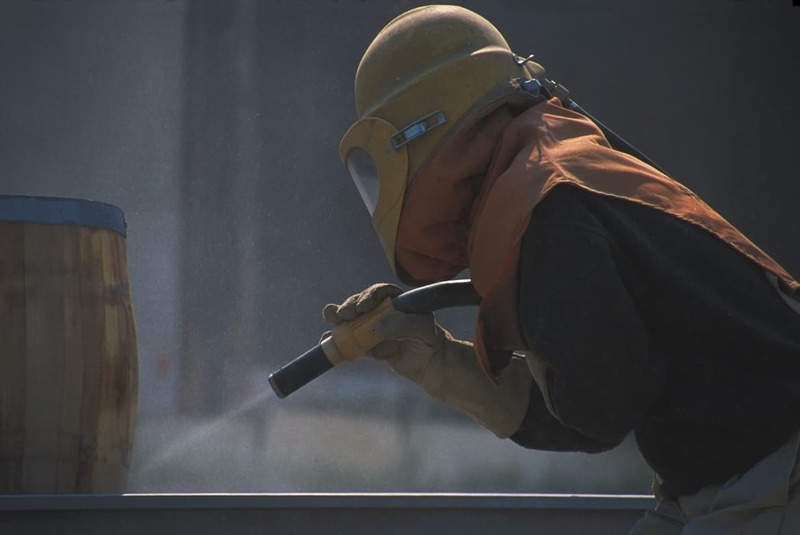 We are experts in sandblasting and assure our customers of high-quality services. 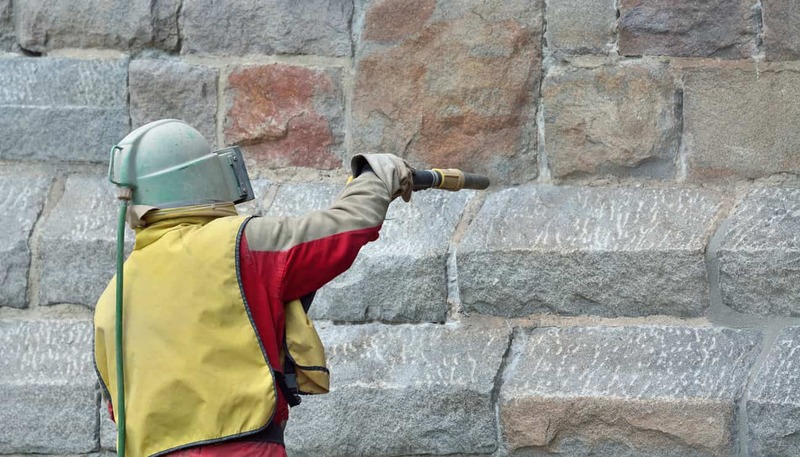 Whether it's cleaning a graffiti-filled wall or just getting a mold of an antique, we will put attention to each detail ensuring we come out with the best results. ​We carefully pick our abrasive media according to the kind of material-surface you want us to handle. Our services are clean and environment-friendly (dust-free). Contact us today to experience the future of surface preparation.